Tom Pryor is a music journalist and former EIC of Nat Geo Music at National Geographic. 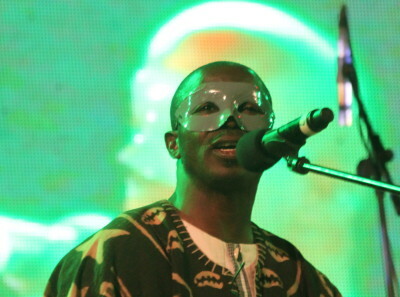 His work has appeared in Billboard, MTV Online, Songlines magazine and others. 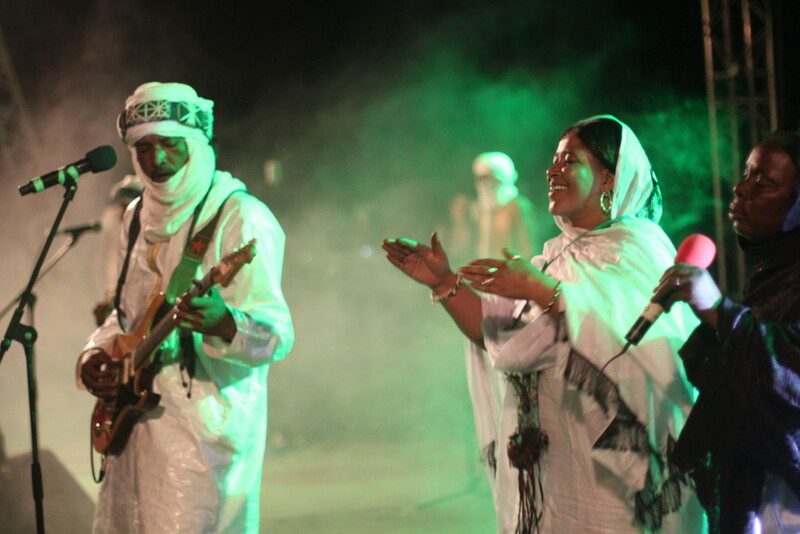 Last month I traded New York's deep freeze for a chance to see some of Mali's brightest stars—including Amadou and Mariam, Fatoumata Diawara and Oumou Sangaré—perform live on the balmy banks of the Niger River. 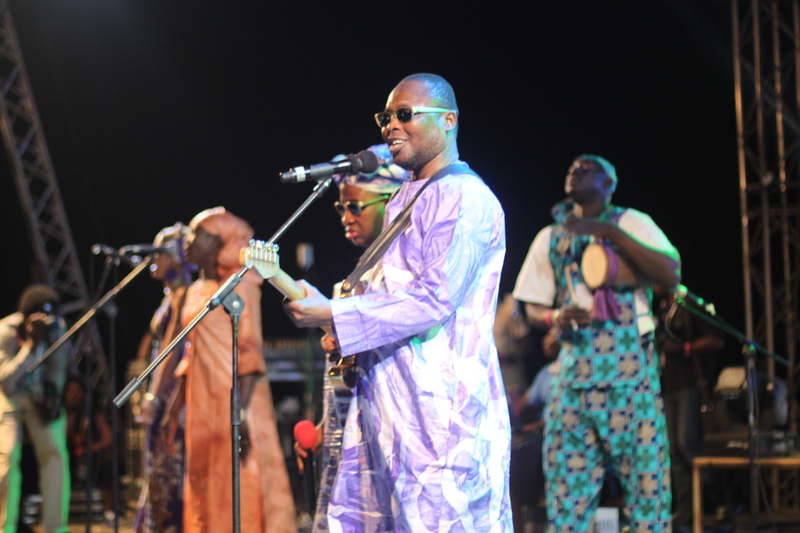 The occasion was Mali's Festival Sur le Niger, an annual five-day celebration of music and culture that transforms the dusty, laid-back river town of Ségou into a buzzing regional arts hub. 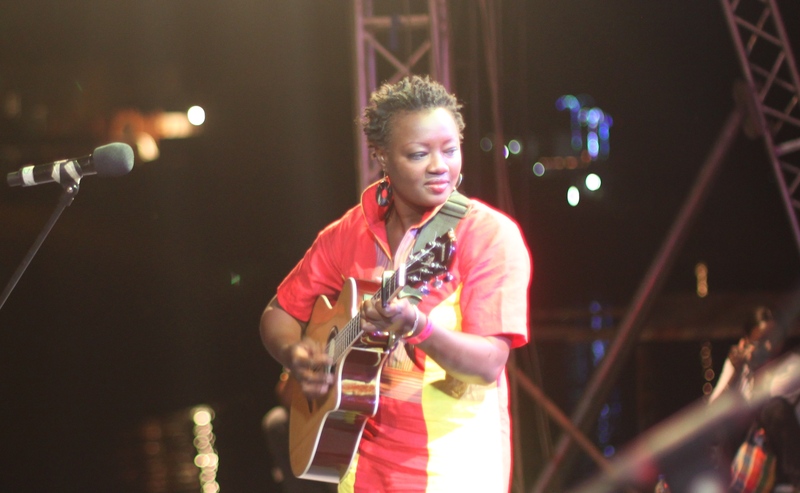 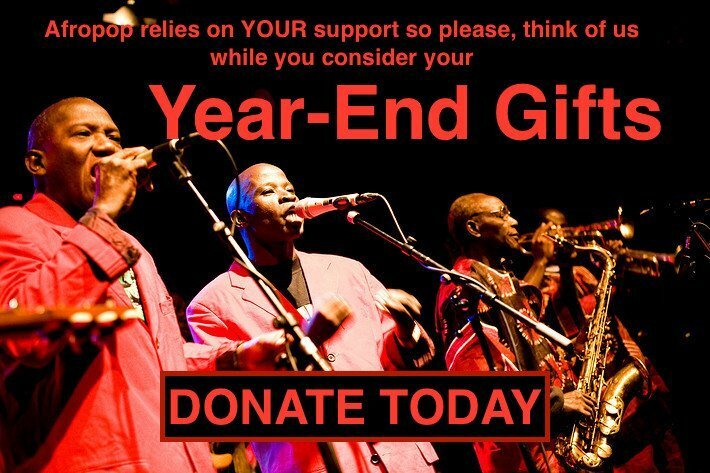 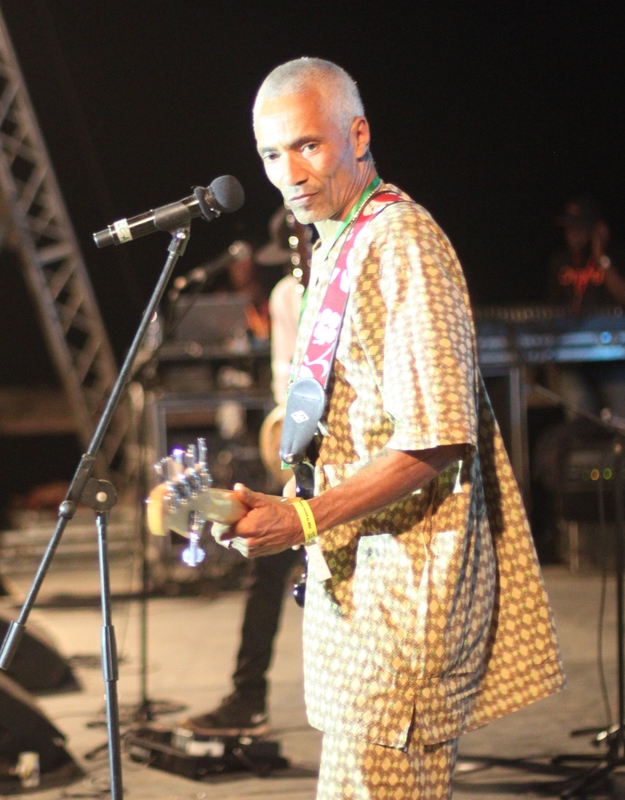 Now in its 11th year, the festival has grown into one of the largest live music events in West Africa, attracting an estimated audience of over 35,000 people, as well as some of the biggest names in Malian music today. 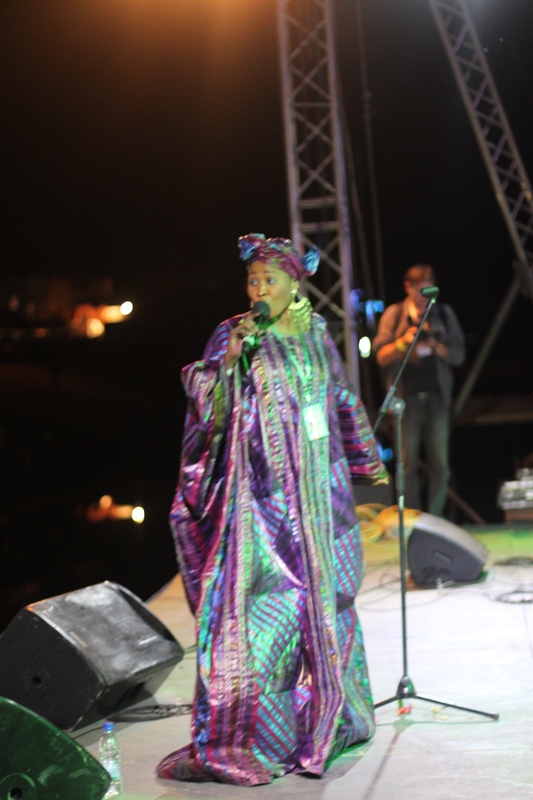 [caption id="attachment_22297" align="aligncenter" width="606"] Fatoumata Diawara[/caption] The Festival Sur Le Niger was originally conceived by cultural entrepreneur Mamou Daffé as a way to develop his hometown by showcasing local talent—musical and otherwise. Over the years the festival has grown to include an academic conference (this year's theme: "Culture and Employment: Which Cultural Industry for Africa? 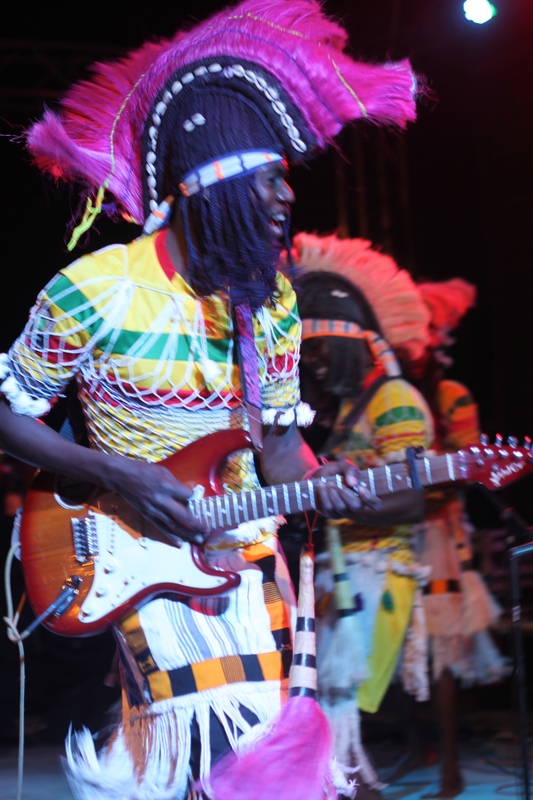 "), multiple showcases for traditional crafts and contemporary visual arts, including a gallery space, three stages for music, dance and theater, and the Kôrè Cultural Center—a dedicated arts space that's open year round as a resource for local and visiting artists. 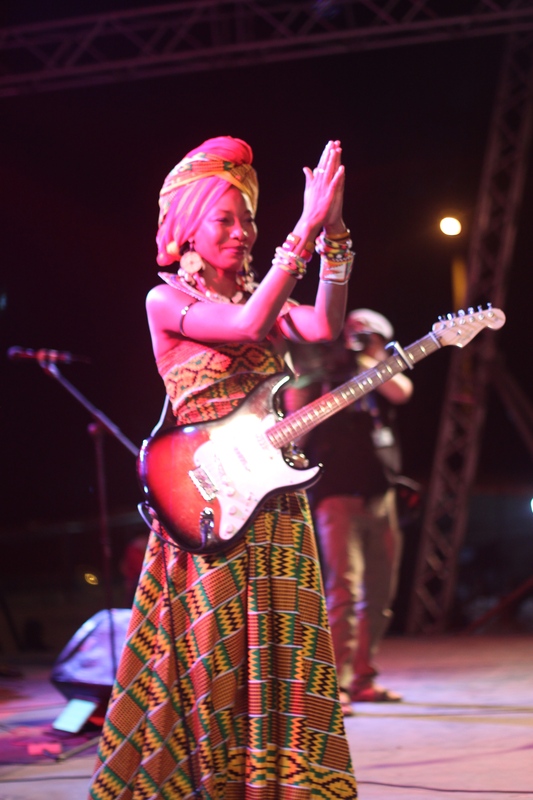 As the festival's size and stature grew, so did its profile: Salif Keita, Rokia Traore, Ali Farka Touré, Toumani Diabaté and just about every other Malian musical legend you can think of have graced the festival's main stage at one time or another. 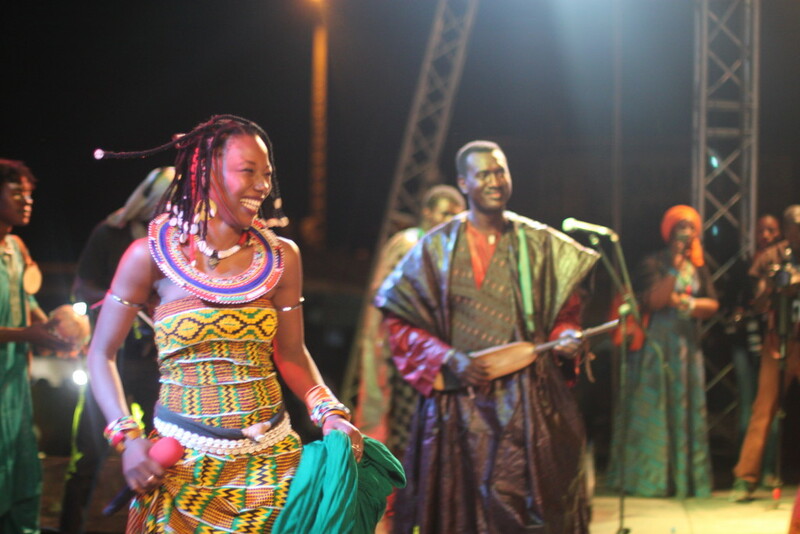 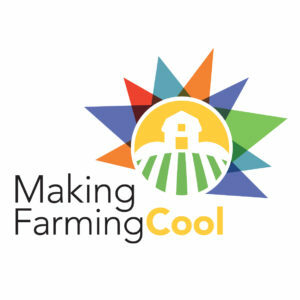 The international buzz has grown, too, and the festival attracted over a thousand visitors from Europe and North America at its peak in 2011 and 2012. 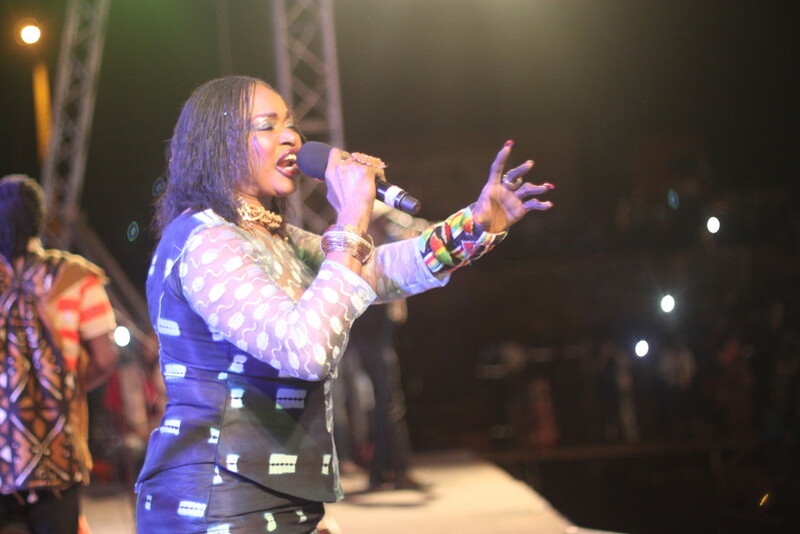 [caption id="attachment_22298" align="aligncenter" width="616"] Oumou Sangare[/caption] As a brief aside, I was at the 2012 festival, and while there were rumblings of rebellion in the north, few people could foresee the troubles that the following months would bring. 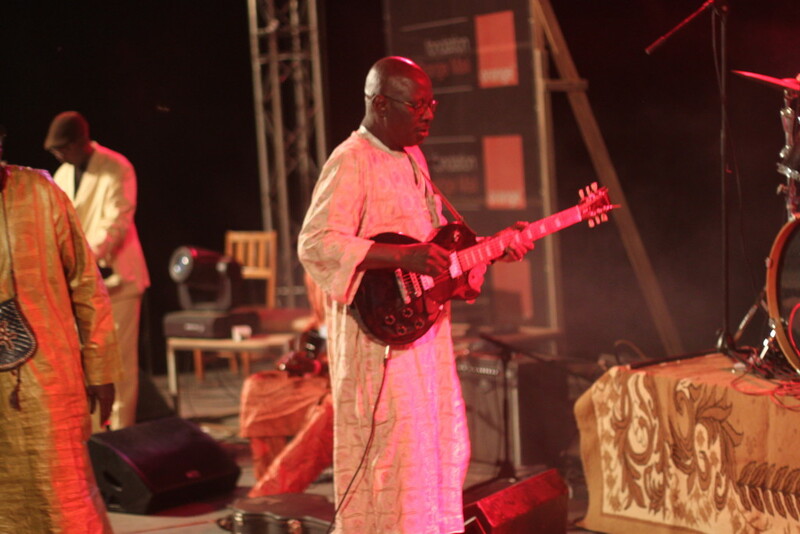 The fall of Gao, Timbuktu, Kidal and much of northern Mali to separatist and Islamist rebels, the military coup d'etat that would depose then-President Amadou Toumani Touré, and the French military intervention to retake the north were all on the horizon in February 2012. 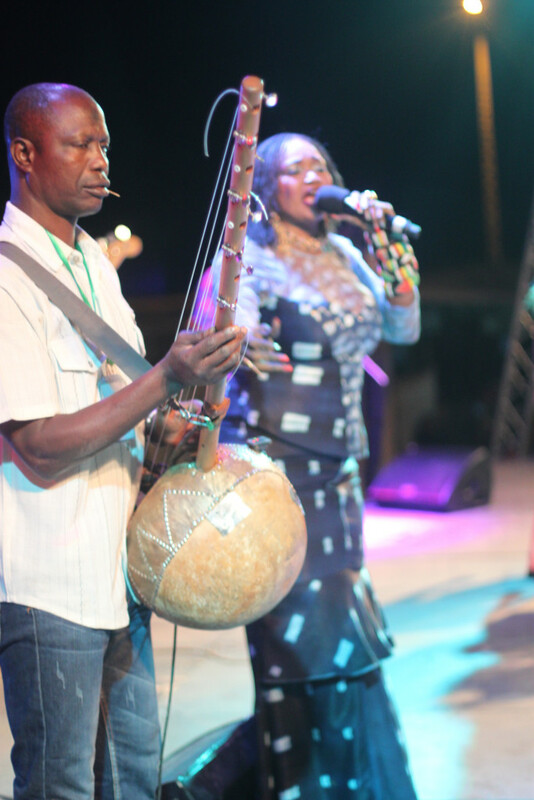 The festival itself, however, went off without a hitch—albeit with modification. 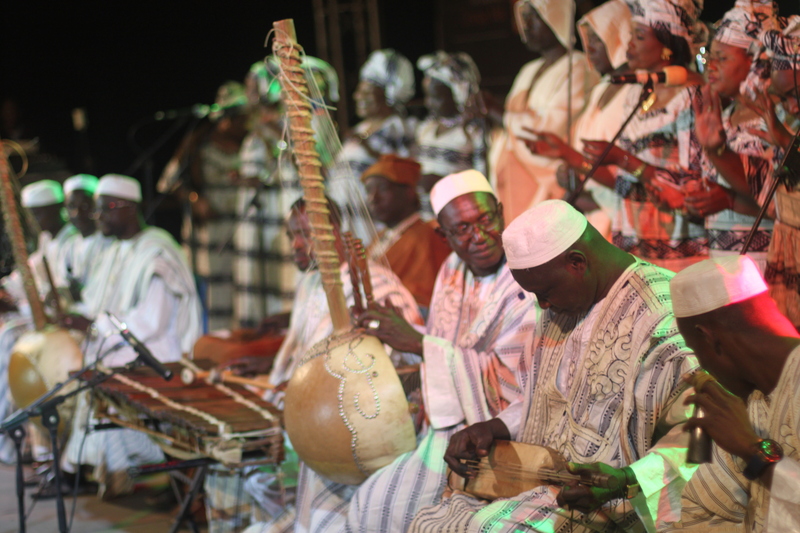 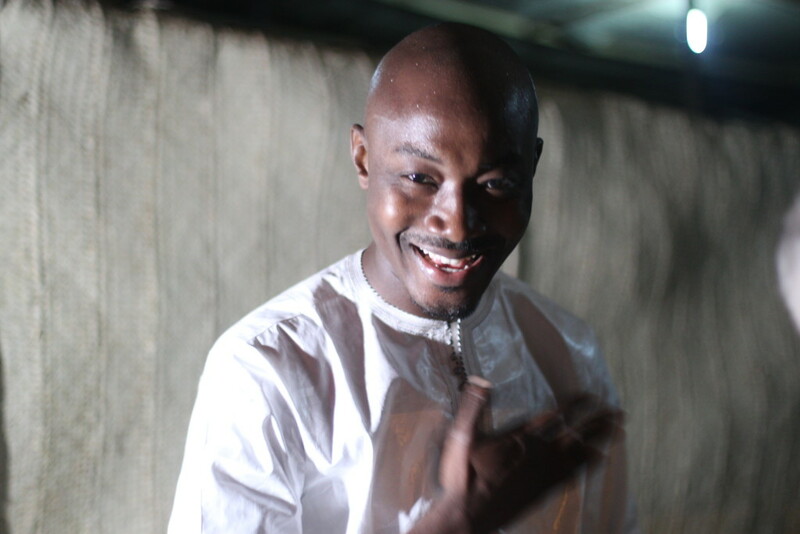 Its continued existence has become a symbol of hope, peace, national reconciliation and normalcy for many Malians.